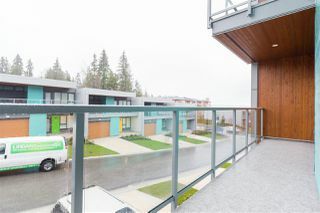 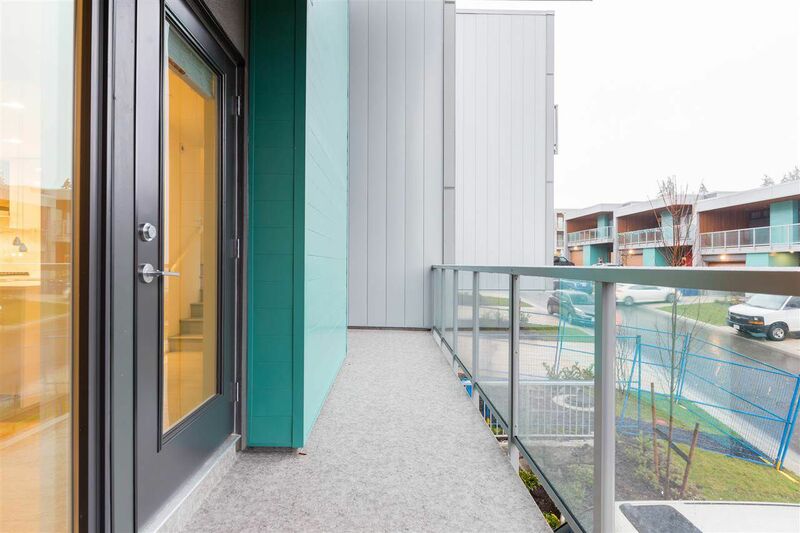 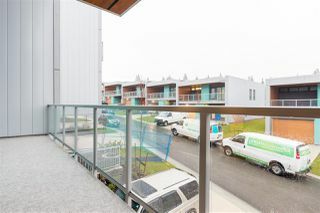 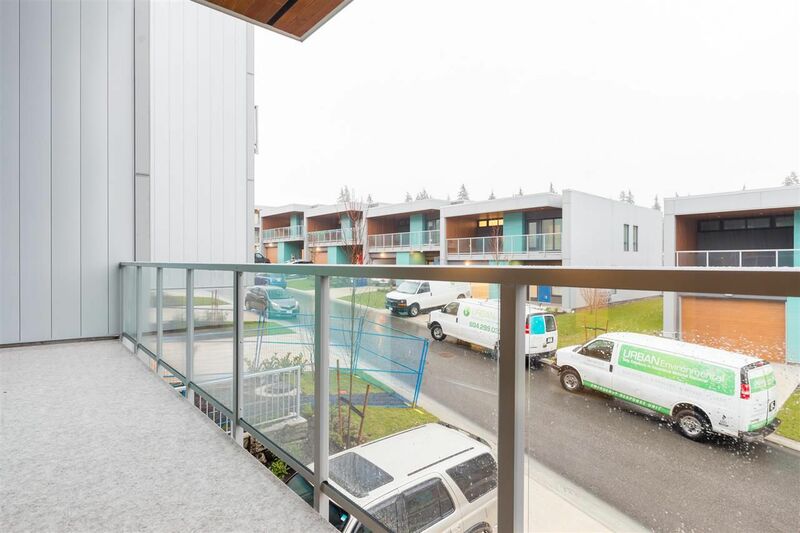 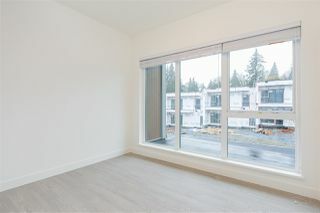 Welcome to Seymour Village a collection of brand new contemporary Townhomes located in one of North Vancouver's most tranquil settings. 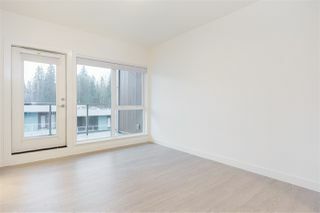 Surrounded by forest & minutes away from Deep Cove & Mt Seymour. 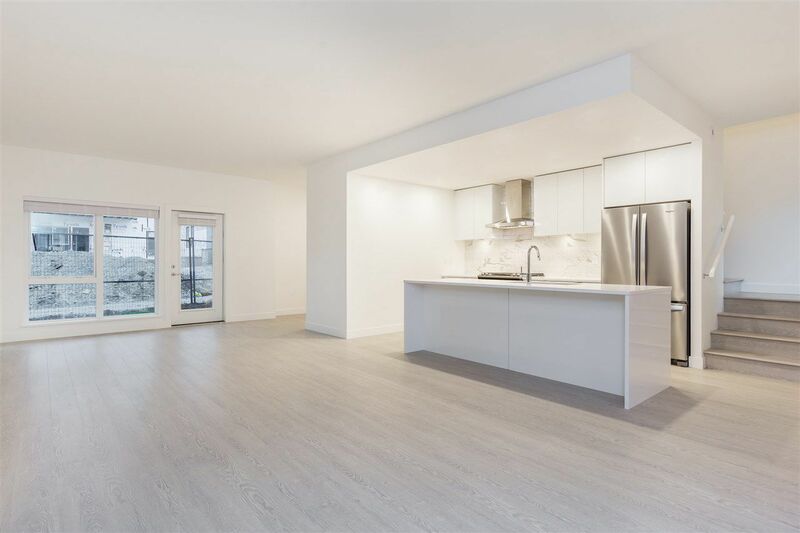 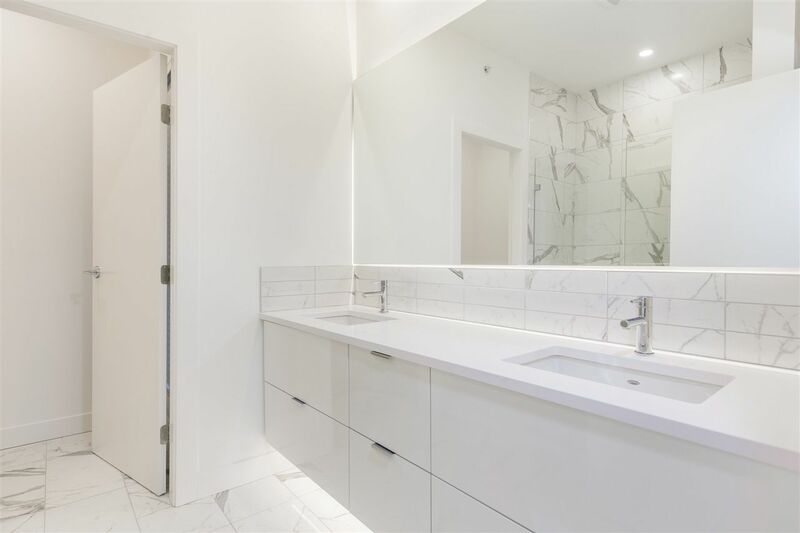 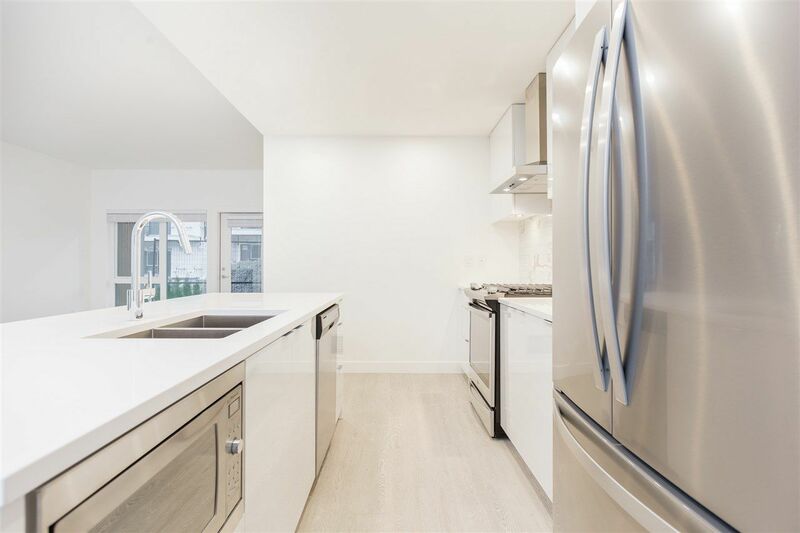 This 3 level Corner Home has over 1600sf of exceptionally laid out interior space. 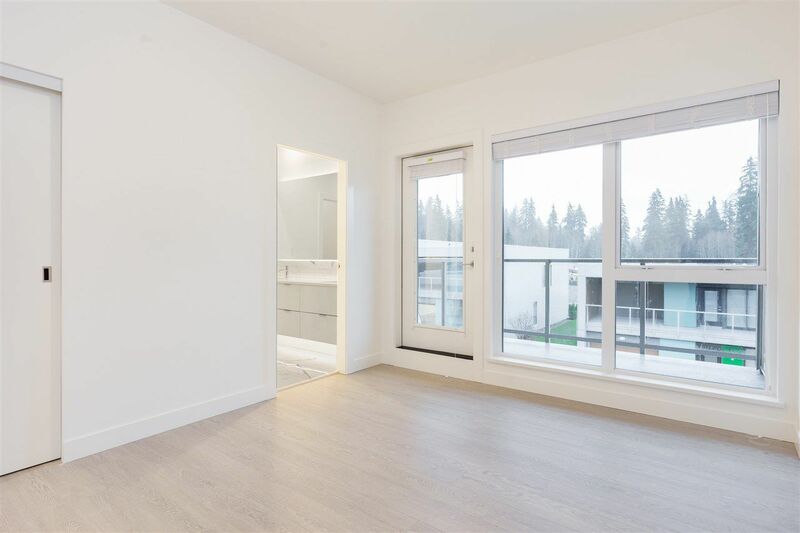 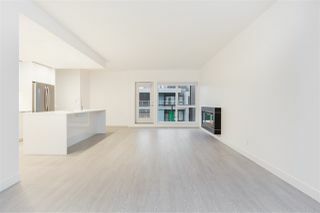 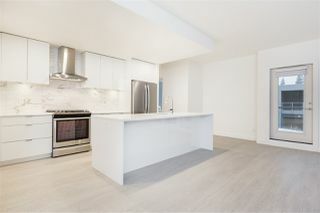 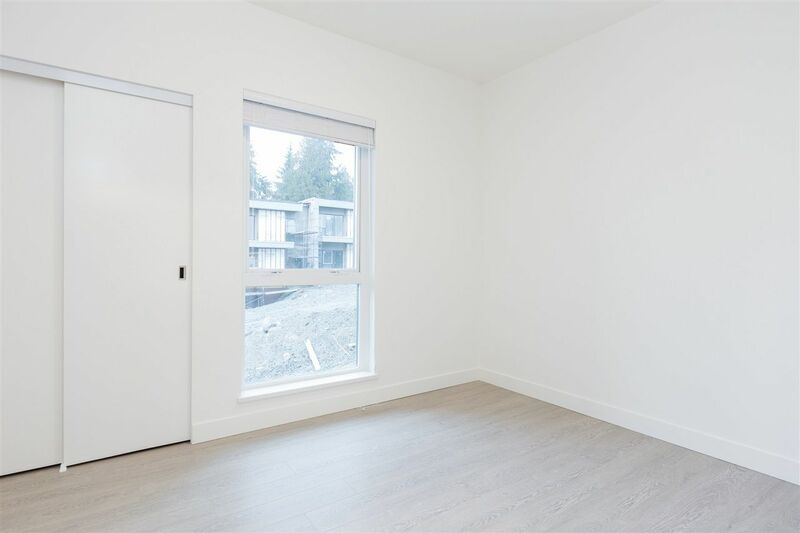 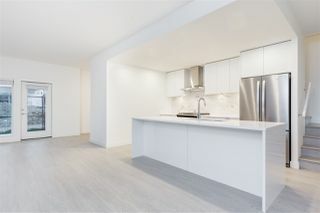 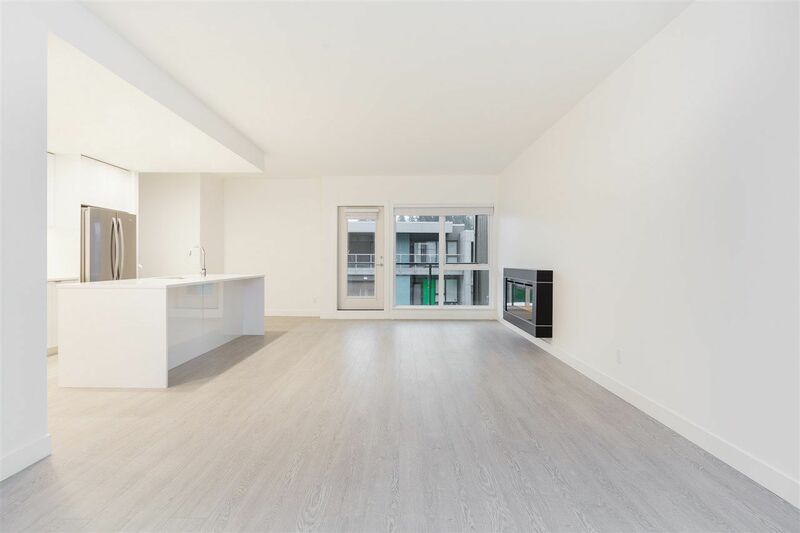 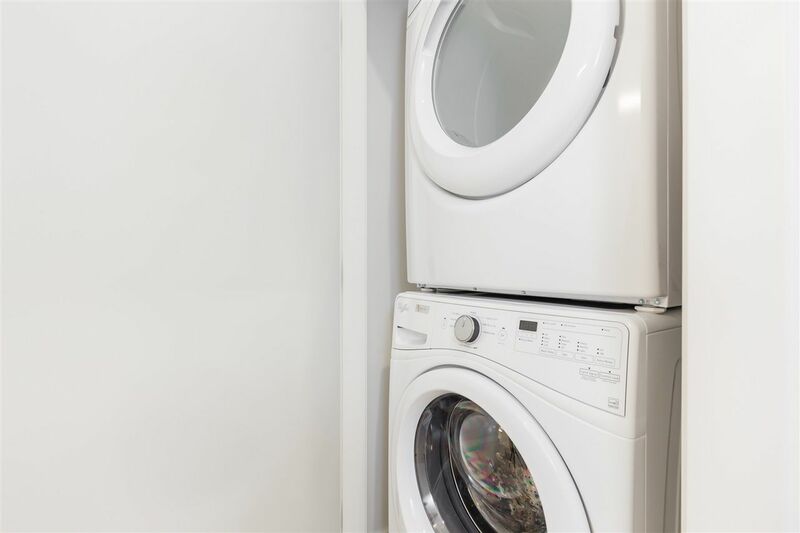 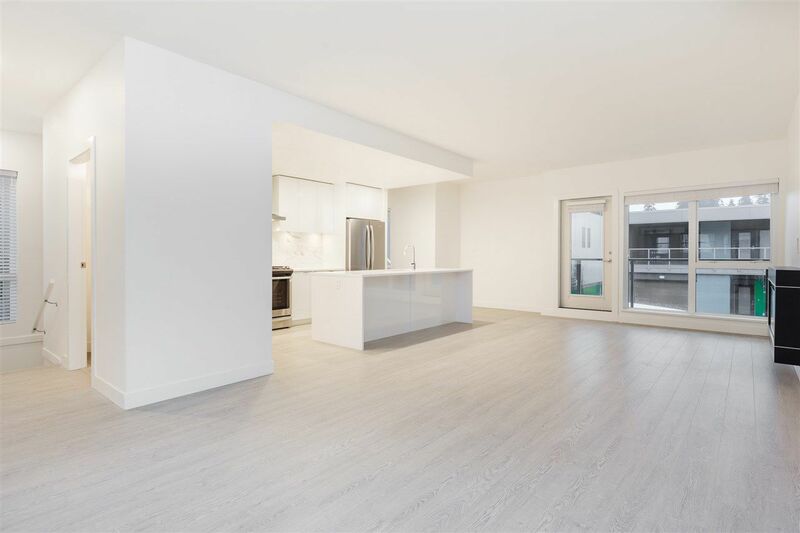 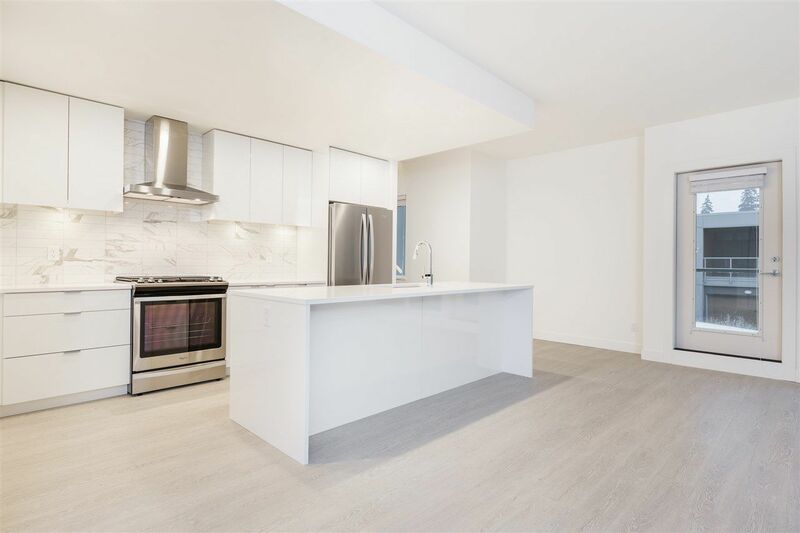 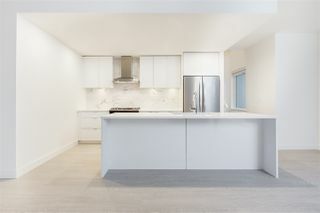 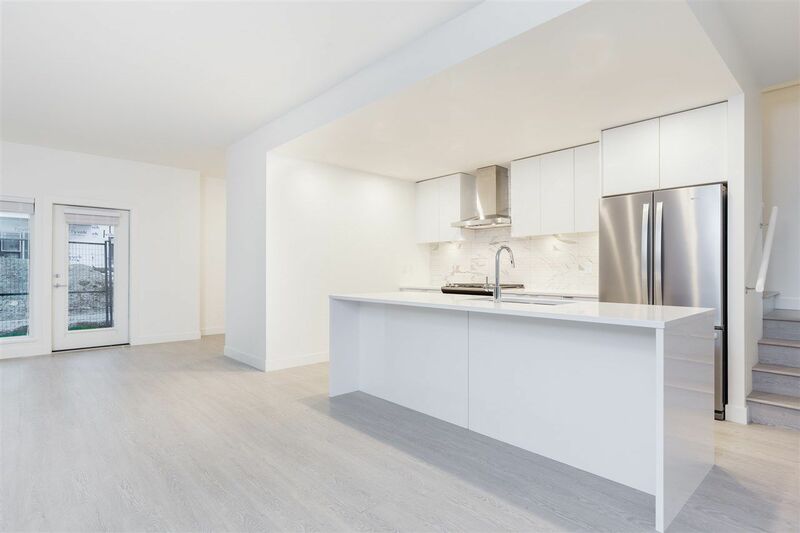 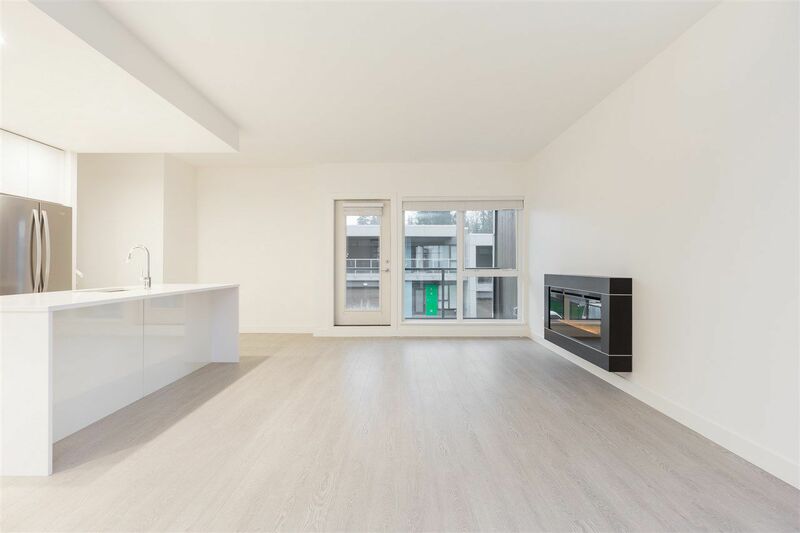 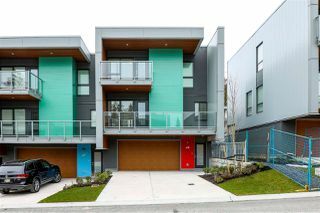 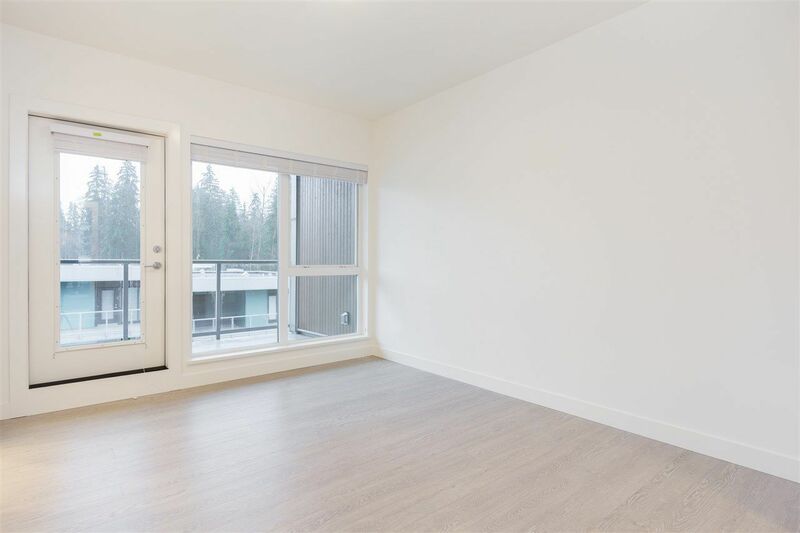 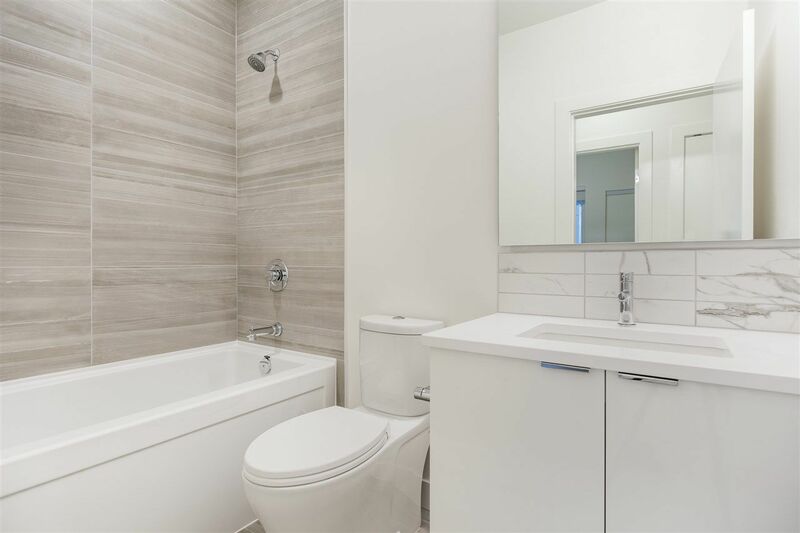 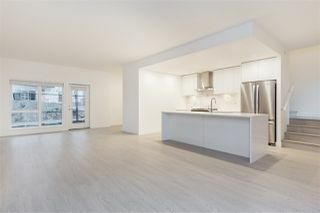 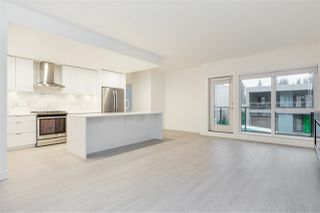 This home boasts 3 good sized bedrooms & 2 full bathrooms on the upper level while featuring a stunning, spacious living area with 9ft ceilings, a sleek modern kitchen with stainless steel appliances and over 800sf of open concept living all on the main level with a bonus powder room for guests. It is the ideal entertaining space! Also includes 2 decks, a generous patio and an oversized 2 car private garage and the ability to park 2 more cars on your driveway!